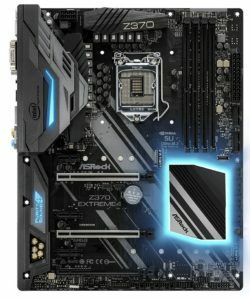 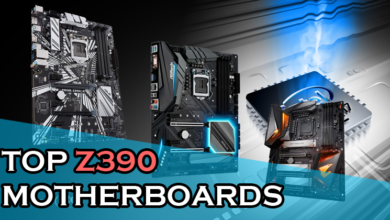 Asus Prime Z370-A and ASRock Z370 Extreme4 are closely priced motherboards whose prices hover around $180. 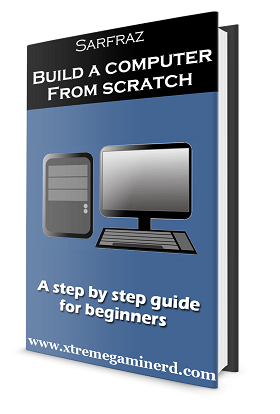 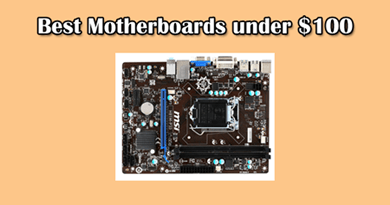 Many people can get confused between the two and need to know which will perform best. 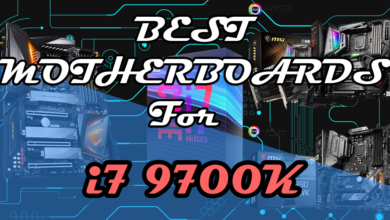 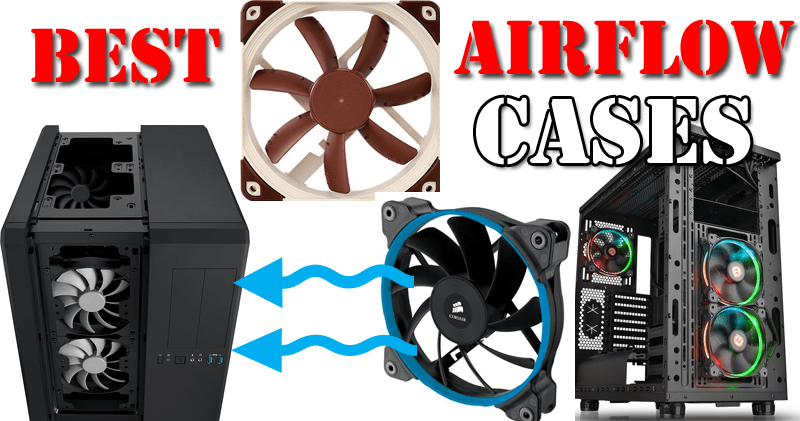 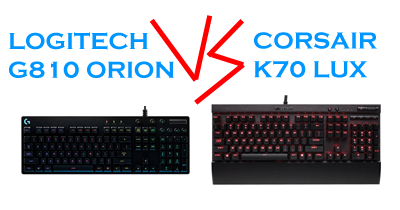 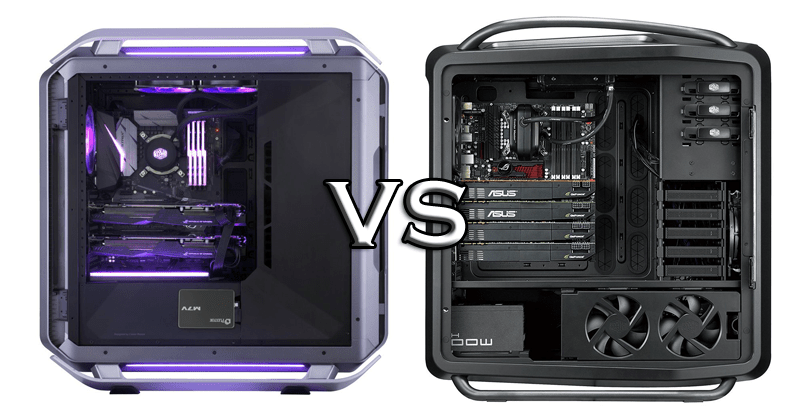 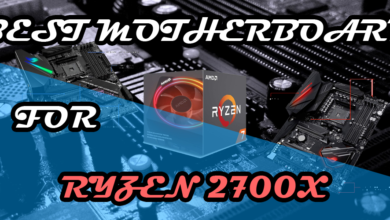 So, I have done the research and have put the similarities, differences and conclusion for both the motherboards which will help you to select your desired motherboard for your PC build. 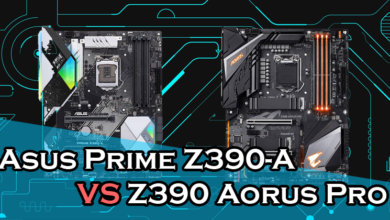 Both the motherboards are close in price and in most of the features but the most important feature that ASRock Z370 Extreme4 leaves behind the Asus Prime Z370-A is overclocking for both the CPU and Memory. 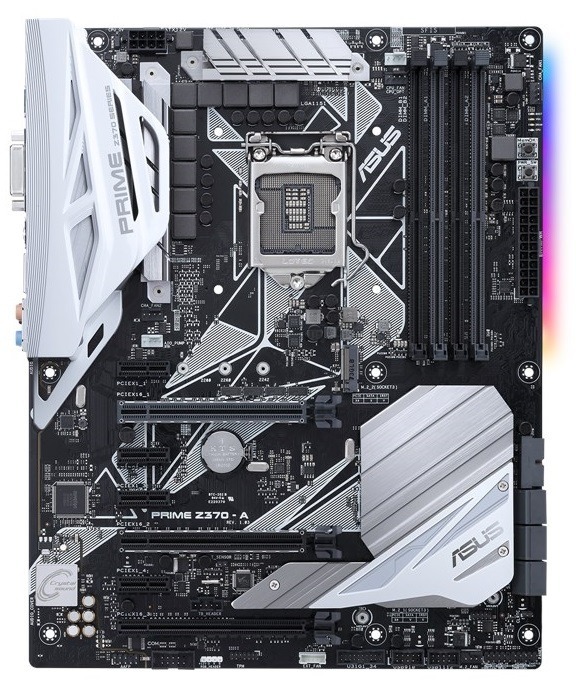 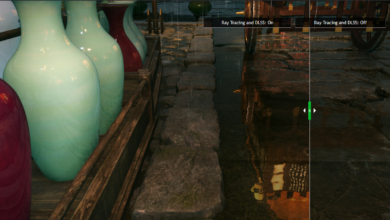 Although, there are some features that are better in Asus Prime motherboard but if you are looking for a motherboard particularly for overclocking, then ASRock Z370 Extreme4 is the way to go.